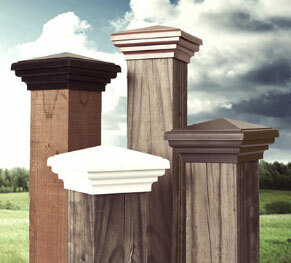 Atlanta Fence Post Caps offers the following Returns Policy: We offer 100% Customer Satisfaction. Return the product if not satisfied for any reason, for a full refund of the purchase price; buyer pays return shipping and must return products within 30 days in original packaging. Damaged caps will not be refunded. *** Orders returned after 30 days are subject to a 15% restocking fee. *** We are unable to refund orders over 90 days from date of purchase. Please call us at 770-808-0200 with any questions.